A sexual assault support advocate at the University of New Brunswick has been selected to serve on the newly established Advisory Committee on the Framework to Prevent and Address Gender-Based Violence at Post-Secondary Institutions. 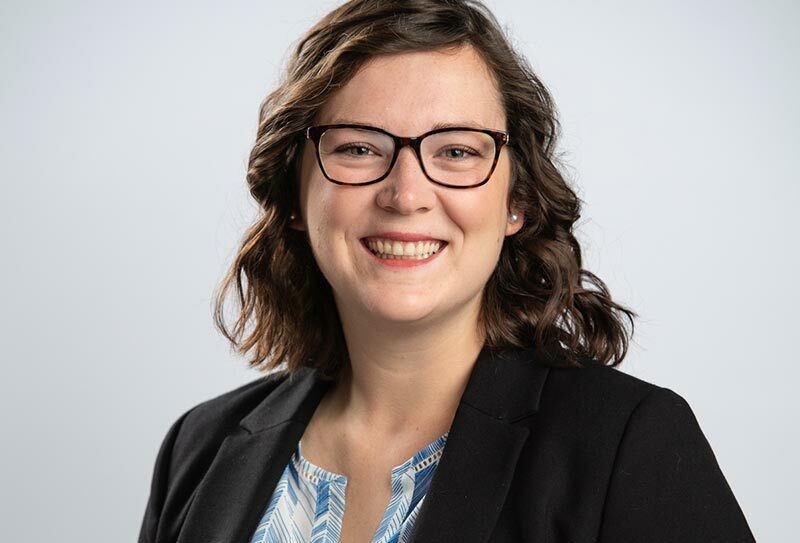 Hilary Swan has been the tri-campus advocate at UNB since September 2018. Within this position, which is a partnership with the Fredericton Sexual Assault Crisis Centre, Ms. Swan is the first point of contact for students who have experienced assault at UNB, St. Thomas University and New Brunswick Community College. The advisory committee, established by the Minister for Women and Gender Equality the Honourable Maryam Monsef and chaired by the Department for Women and Gender Equality, was created to provide advice and feedback on the development of a framework for addressing gender-based violence at post-secondary institutions. Members of the committee will also provide support for consultations on the framework, as well as its implementation. “What I admire about being a part of this advisory panel is the emphasis they are placing on creating solutions that are trauma-informed and intersectional,” says Ms. Swan. The advisory committee was developed in response to the Government of Canada’s 2018 budget commitment to prevent and address gender-based violence of all forms, which includes incidents at post-secondary institutions. The framework will ensure that minimum standards are met when post-secondary institutions respond to gender-based violence. “I am incredibly honoured to be able to a part of a council made up of such forward-thinking, driven and passionate individuals. I look forward to sharing the innovative model that the tri-campuses have with the Fredericton Sexual Assault Centre, as this model has allowed experts in the fields of sexual violence and trauma informed care provide frontline support to those impacted by sexual violence within our campus community,” says Ms. Swan.